Everyone deserves a radiant smile that gives them confidence. At Walden Square Dental, we want to help all of our patients get their very best smiles, and cosmetic dentistry is one of the ways we can do just that. Veneers are a truly customizable way to make over your teeth. We first have a discussion about what you like or don’t like about the appearance of your teeth. Then we go over how we can achieve your desired look using veneers. 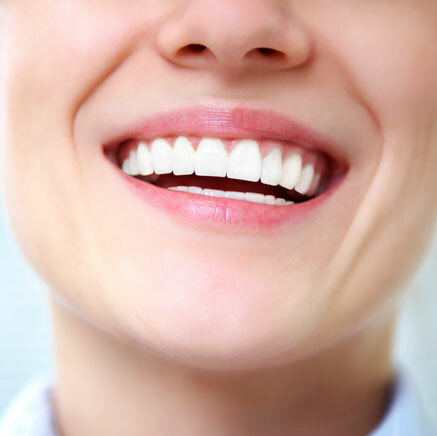 Veneers are super-thin layers of tooth-colored material that we apply and adhere to the outside of your teeth. 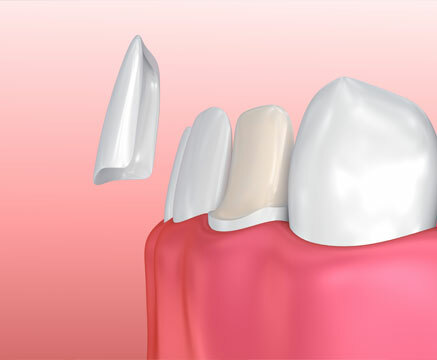 By doing so, we can change a tooth’s shape, contours, spacing, length, and color. These layers are uniquely created for each patient to achieve a natural look. 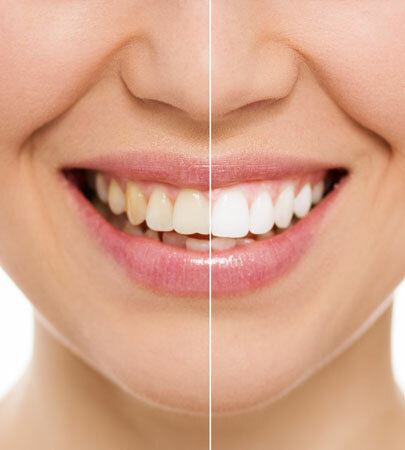 One of the easiest ways you can revamp your smile is with professional teeth whitening. Compared to using over-the-counter or drug-store products, getting your teeth whitened at the dentist ensures that you’re getting safe, professional strength bleaching gel. It also means that an experienced professional is supervising your treatment, helping you decide the best whitening option and keeping your teeth and gums healthy. One-Size Tray — One-size tray teeth whitening is the most affordable way to get to shiny pearly whites. We’ll give you a premade tray that you fill with bleaching gel. Depending on the level of discoloration, the amount of time you need to wear the trays will vary. We’ll give you a specific set of instructions for you to follow at home. Custom Tray — Custom tray teeth whitening is similar to one-size whitening except we take a mold of your teeth first in order to manufacture trays specifically designed for you. Since these custom-made trays fit snugly around your unique teeth positioning, they more evenly distribute the bleaching gel. One Visit — Want to come in for one appointment and walk out with a dramatically bright smile? You can with our one-visit teeth whitening option! It only takes about an hour for us to get your teeth multiple shades whiter. Plus, because you’ll be getting your teeth bleached at our office, our team will be able to supervise the entire process. Do you find yourself covering up or hiding your teeth when you talk? Does the look of your teeth make you not want to smile? When someone is taking your picture, do you smile with your lips closed instead of showing your teeth? Do any of your teeth seem too short or too long? Do you have any chipped, uneven, or worn down teeth? Are your teeth yellow or stained? Are your teeth different colors? Do your front teeth have small spaces between them? If you’ve answered yes to any of the above questions, then cosmetic dentistry can help you! Contact us today to set up your complimentary consultation so we can go over your path towards a perfect smile.